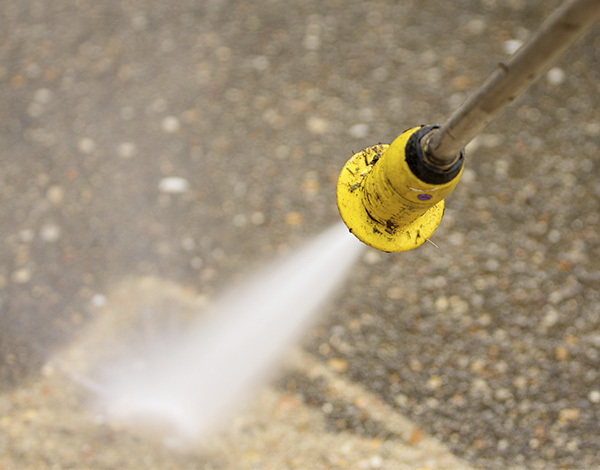 Restore your hard surfaces to a like-new condition with Iron City’s Power Washing Services. Cleaning tile, grout, and other hard surfaces improves the cleanliness of your facility and helps promote a clean and safe environment. Our Power Washing Services will extend the life of your floors and save you tons of money on cleaning and restoration. Our experienced service reps bring the power washing tools and truck to your facility, cleaning and reconditioning your areas in need. Contact us today to receive a free consultation on our Cleaning Chemical Solutions for your workplace!